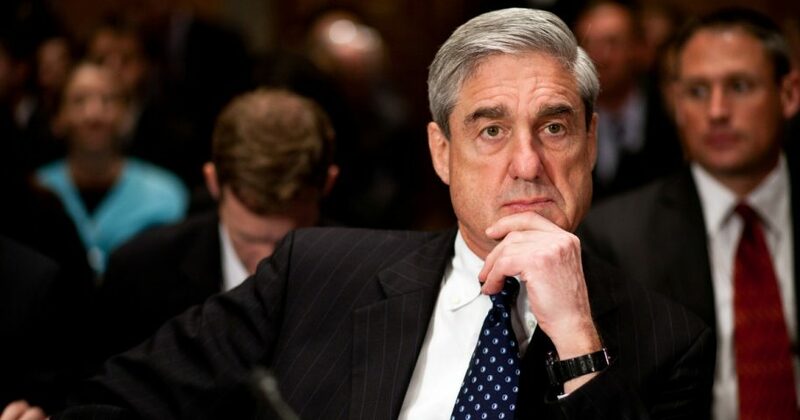 Amid a major shakeup at the top level of the U.S. Department of Justice that leaves the future of his investigation in doubt, recent reports indicate special counsel Robert Mueller is nearing the final stage of preparing a report concerning Russia’s alleged interference in the 2016 presidential election. Attorney General Jeff Sessions resigned on Wednesday at the request of President Donald Trump, which presents uncertainty regarding the scope and duration of the Mueller probe. The following day, CNN cited multiple sources close to the probe for a report indicating that the special counsel’s office is in the process of writing a final version of its report. One pressing issue remains unresolved, however. According to the sources, Mueller and his team are weighing their options in how to proceed with its questioning of Roger Stone. The political operative has been named as an organizer of or participant in behavior under review by the Justice Department. Sources close to the process also claim President Donald Trump is reviewing his responses to a series of written questions presented to his attorneys by the Mueller team. Among those questions is an inquiry into the president’s previous communications and relationship with Stone, according to one source. Trump has consistently denounced the investigation as invalid, including at a news conference the same day that Sessions resigned. “It’s a disgrace, it should have never been started because there was no crime,” he said of the Mueller probe. Do you think the probe needs to end? 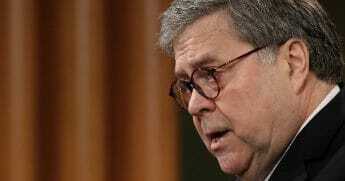 Many critics see his effort to push the attorney general out on the day after midterm elections as a sign that the president intends to inappropriately limit or curtail the ongoing investigation. House Minority Leader Nancy Pelosi charged that Trump’s firing of Sessions could only be seen as a “blatant attempt” to undermind Mueller’s Russia investigation. “It is impossible to read Attorney General Sessions’ firing as anything other than another blatant attempt by @realDonaldTrump to undermine & end Special Counsel Mueller’s investigation,” she wrote on Twitter. Prior to the elections, Bloomberg cited unnamed insiders who said Mueller was facing increased pressure from his supervisor, Deputy Attorney General Rod Rosenstein, to wrap up the probe after Election Day. 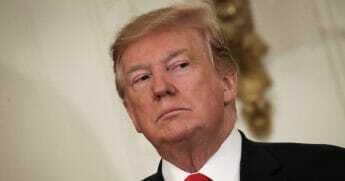 After securing a total of 35 indictments, the special counsel report is expected to reveal whether his team found any evidence that Trump colluded with Russians during the campaign or acted to obstruct justice as president, one source told Bloomberg.